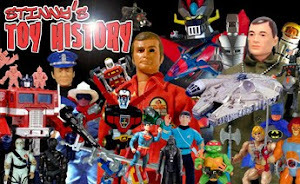 The Man of Steel will be joining Batman in the Figures Toy Company retro figure line. 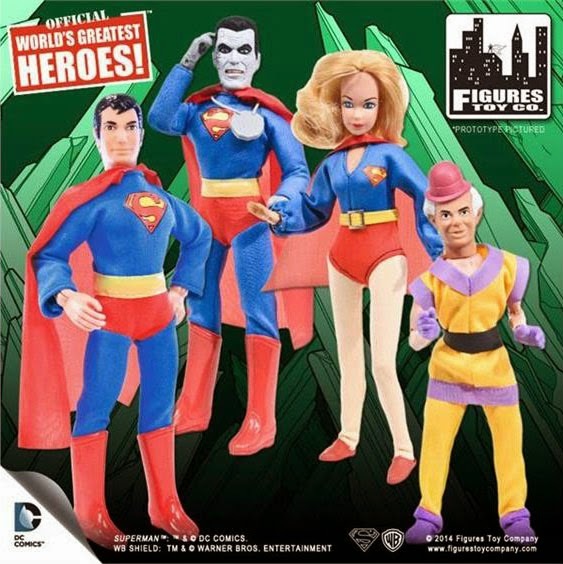 Superman, Supergirl and Mr Myxlplyx are all recreations of the original MEGO figures, however, Bizarro is a brand-new additon. These will be released in November for around $24.99 each.